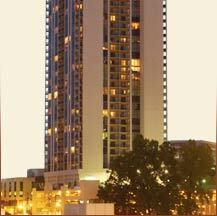 Built in 1989, this incredible high-rise places you just a short distance to most of Atlanta’s parks, world-class shopping, restaurants and social scenes in the city. 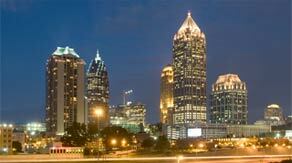 Simply leaving home and strolling down Peachtree Street puts you in the middle of Atlanta’s cultural center and the most energetic communities. A short drive to Buckhead and the Virginia Highlands, easy access to the MARTA rail system and just minutes from I-75 and I-85 puts 1280 West miles above every other condominium.